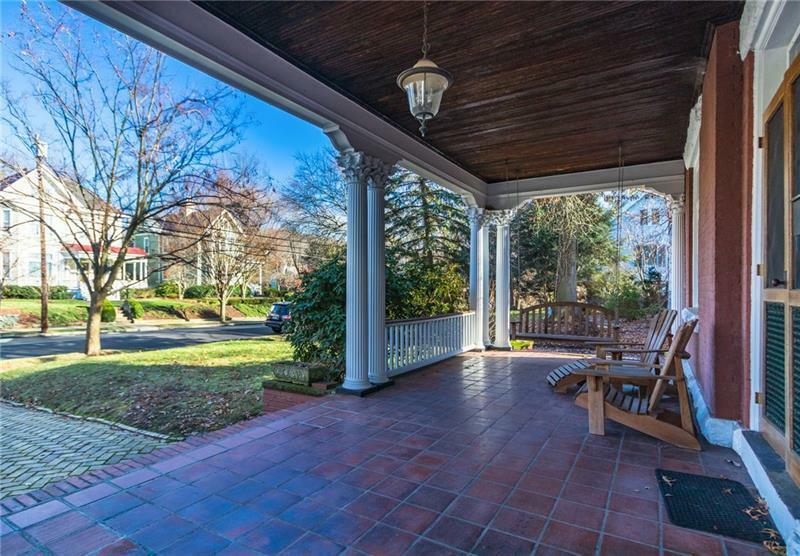 Located on one of the most sought-after streets in town, this stately all brick historic home is in the heart of Sewickley Village within easy walking distance to Village shops and restaurants. 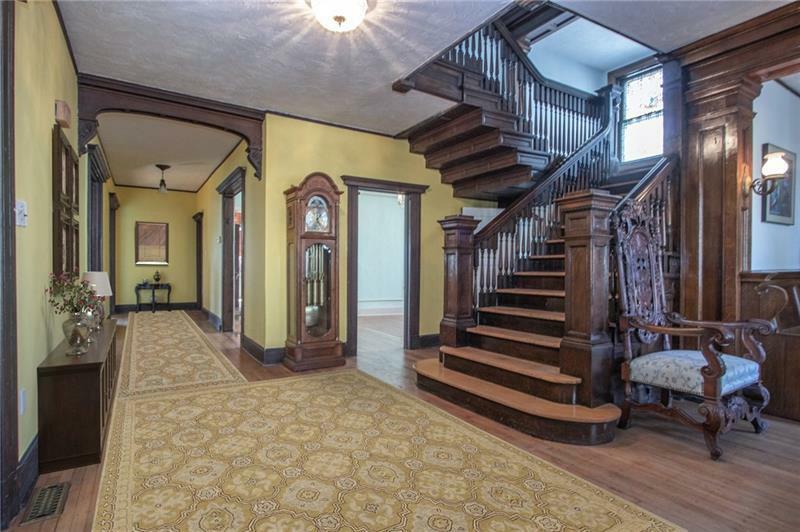 Stunning architectural detail throughout. Hardwood floors unify the main and upper levels. 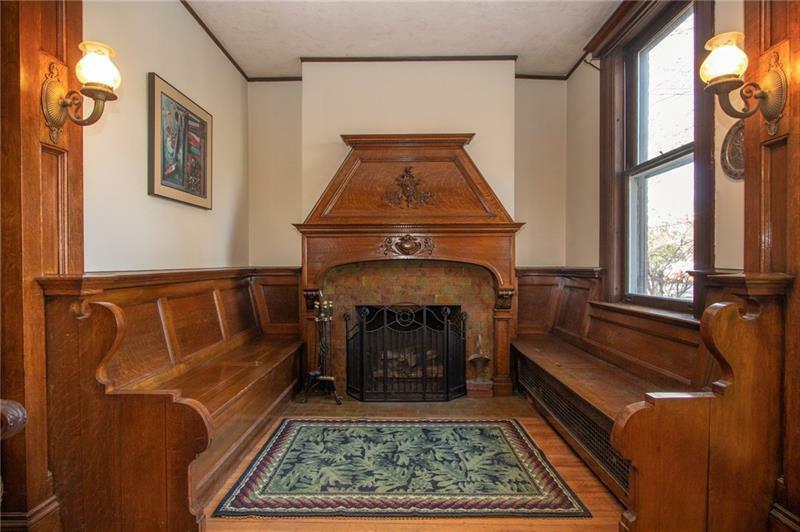 Large rooms include large living room, dining room, den and spacious remodeled kitchen open to large family room. Large master suite with full bath plus up to 6 additional bedrooms and 4 additional full baths. The covered front porch is an unbeatable vantage point for the annual Memorial Day parade that marches right past the front door! This well-built home is a blank canvas waiting for your custom touches! 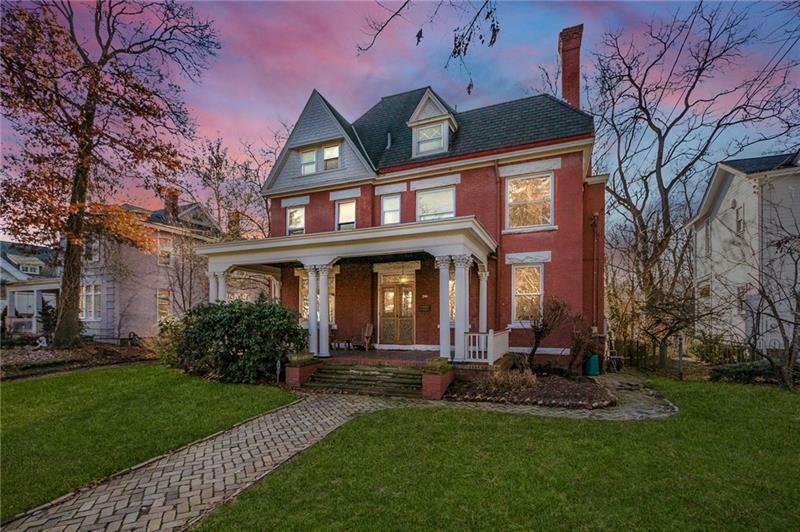 An exceptionally large home with 6765SF over three levels, this is an exceptional value in an incredible neighborhood just two blocks from the center of Sewickley Village -- an outstanding investment opportunity! Located in the acclaimed Quaker Valley School District!